I promised I would give you an amazing wedding planning rubric allowing you to spend less than $15,000, and by golly a rubric you will get. It’s in the form of a four-part series, and this is numero dos. We talked date, venue and invites in part No. 1 last week. Now it’s time to dance. Well, it’s time to plan to dance. I’m not big on the idea of ranking my friends and family with fancy titles like maid and matron of honor. I just wanted my best friends and relatives close to me in the days leading up to my wedding. So we got our hair and makeup done together, shared drinks, brunch and many laughs together. And as a bonus, I got to save money on bouquets and corsages. Do without a wedding band. Have a violinist or pianist cover the ceremony, but when it comes to receptions, there’s something about those deejays. They not only get the party started, but a good deejay will also help add a little structure and help with event flow. 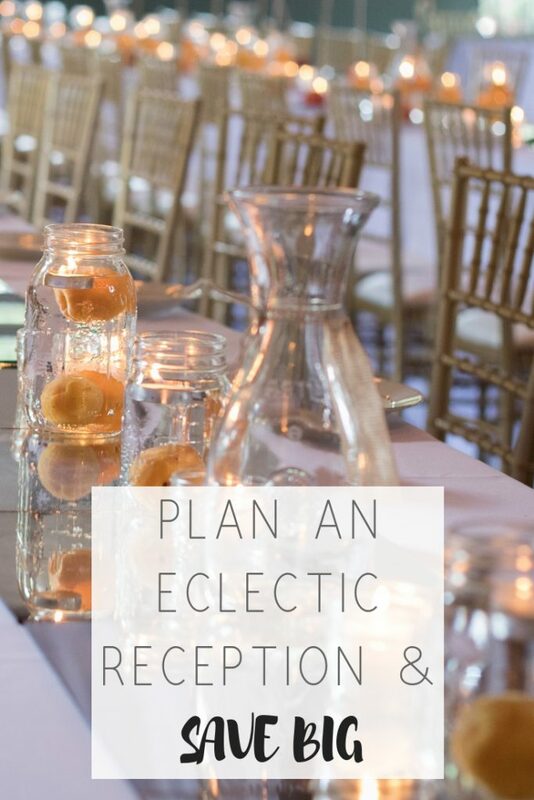 Just be sure to have your planner communicate closely with the deejay before and during your event. Consider a food truck reception. For all its’ negatives, our venue allowed us to bring in our own premium liquors for just under $1,000 and our own caterers. We had a lobster roll truck, a shrimp taco truck and a barbecue truck, and they were a big hit. I had guests indicate their food preferences when they RSVP’d, and I placed stickers on their place cards with their selected trucks. But I wish I had just selected two trucks and opted for food truck tickets instead of relying on people to read the backs of their place cards. Having a few indoor options is a good idea too, so set out a few charcuterie boards and vegetarian pasta bowls. I just love the zucchini garden pasta and focaccia from Jason’s Deli. 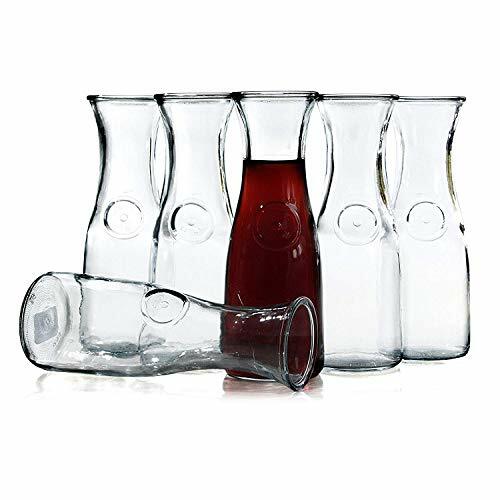 Tack on all your glassware, cutlery, serving tools and staffing needs like bartending, setup and cleanup. Skip the place card fuss. Do yourself a big favor and allow open seating without place cards. It just makes for easier planning, fewer dollars spent and a freer flow. Too much structure can make people feel stuck to their chairs, and you want your guests up, mingling and dancing. 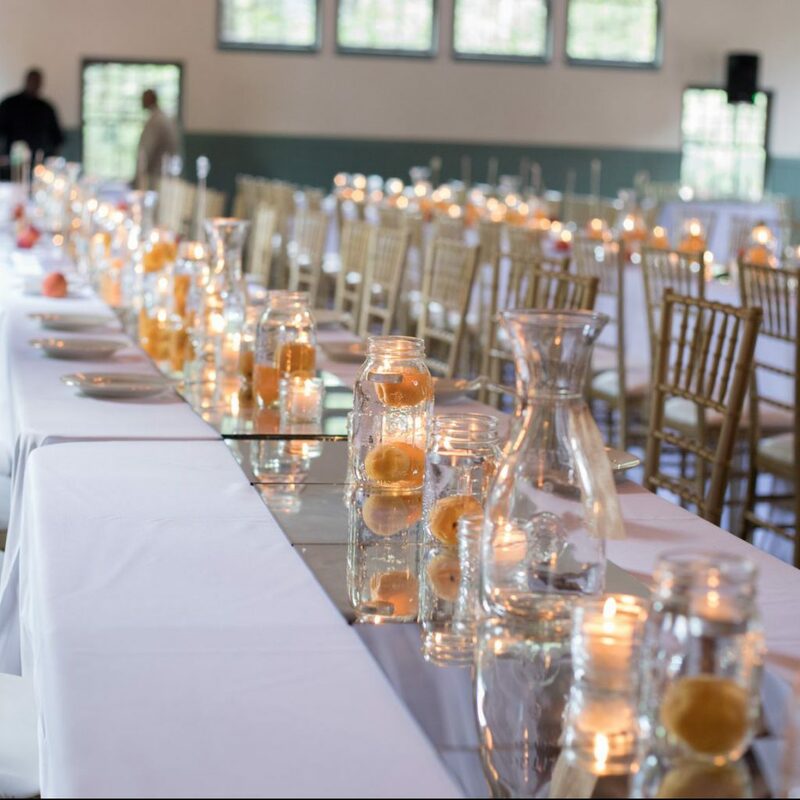 For my centerpieces, I filled different sized mason jars with water, put a few apricots at the bottom of each jar and floated some tealight candles on top. Get the apricots from Aldi’s, the mason jars from Target and the cloth napkins from Bed Bath and Beyond. To spruce up my centerpieces even more, I had an idea to use square mirrors as table runners. I scoured the city’s Lowes stores to find enough $1 mirrors to accomplish the look. You could, however, do minimalist centerpieces of a single sanctuary candle on each table. It works especially well in modern venues. Still, spring for cloth napkins though. The layered white on white linens can add some depth to your décor. The total so far is at $9,390 on the low end and $13,565 on the high end. Keep reading to learn how to flesh out the rest of your wedding budget. Great practical tips and great photos. I love the variations you came up with to the so-called "standard" wedding. I never thought of a food truck reception but that would take a whole lot of stress out of creating a menu. I love these ideas! Before I even read this, I decided I don’t want bridesmaids and groomsmen in my future wedding. Great tips! I miss coordinating weddings, it was always fun to see everyone’s ideas. Alternate centerpiece ideas aside from florals is such a great way to save a few bucks. The food truck idea is one I’ve never seen. I guess the only down side is guests having to stand in line outside. I have seen people start to do the food truck. Cousins Maine I hear is really good. I saw them on Shark Tank I believe. I love the table setting. Really good tips! A dj is a worthy investment for sure. They will make or break a reception. I expect great music and a packed dance floor. 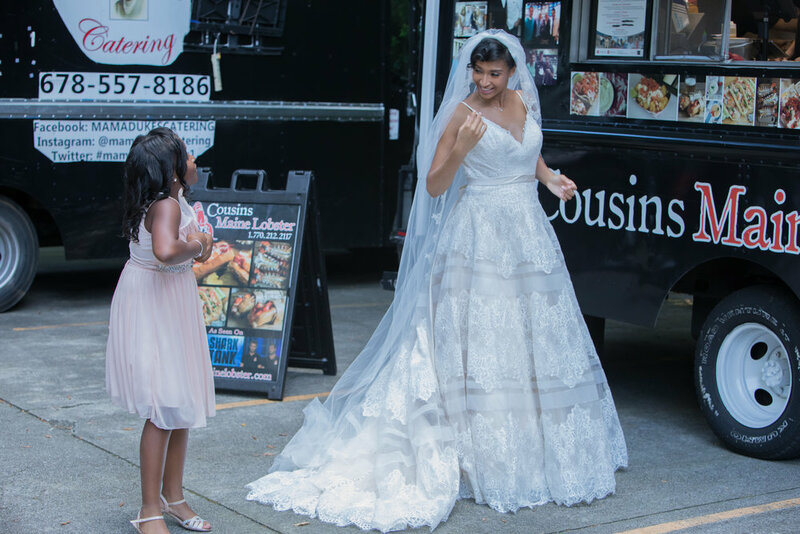 I love a food truck at a wedding reception! Food is top notch and with flare. Great idea to also skip the van. I feel like people remember the food more than music anyways.